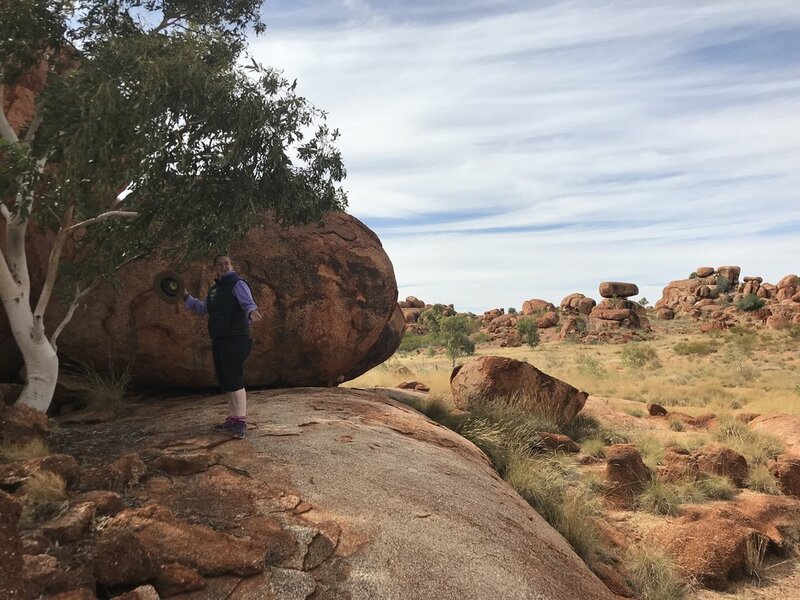 Northern Territory Travelling Film Festival (NTTFF) celebrates and showcases the outstanding short film, television and video productions from the NT, capturing the stories, culture and landscape of our iconic region and the people that call it home. 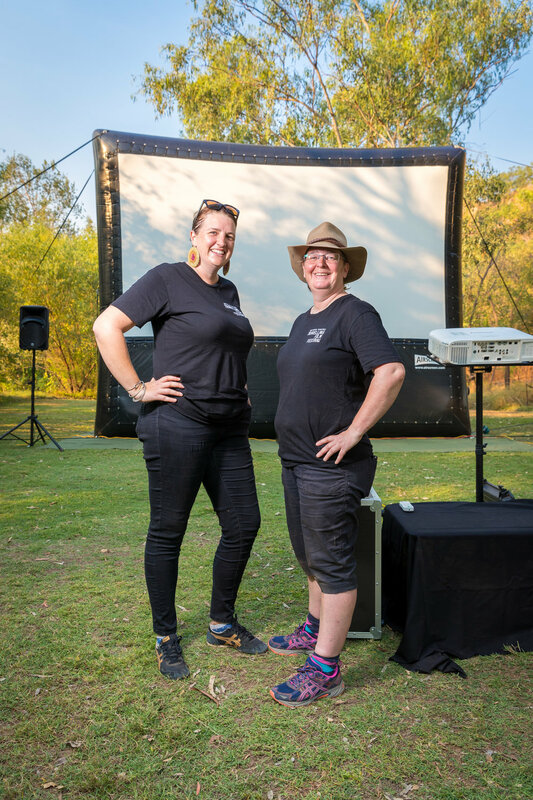 In 2018, the festival screened in 17 locations across the NT, providing opportunities for tourism operators to showcase a film experience to mainstream national and international audiences that provided insight into our unique place, the Northern Territory. The Northern Territory Travelling Film Festival (NTTFF) is an initiative of Darwin Film Society. Created in response to the depth and breadth of quality Northern Territory film work that has been showcased at the Darwin International Film Festival and Capricornia Film Award and a desire to celebrate these films beyond Darwin. 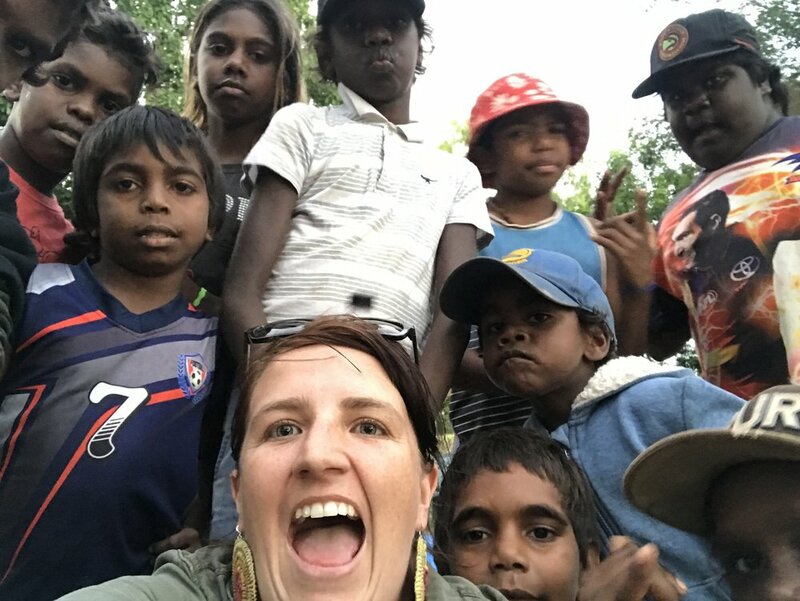 NTTFF will enhance the diverse cultural experiences of our community by providing unique and alternative film experiences to mainstream cinema in regional and remote NT, while providing iconic tourism opportunities to share in our unique culture across one of our incredible natural sites. It will also showcase NT culture, storytelling and art to mainstream audiences across our nation. NTTFF is managed and produced by local NT creative company ACCOMPLICE. ACCOMPLICE is committed to supporting and facilitating opportunities that genuinely build long-term conversations between all parties involved. With a background in community cultural development practice, ACCOMPLICE is invested in listening to and working alongside partner venues, artists and communities to create experiences and opportunities that reflect their needs, while also developing a strong, sustainable and vibrant arts ecology. Local cultural consultation organisation ACCOMPLICE was approached to undertake a program of consultation with key partners, presenters and funders to establish the viability, breadth and timeline for this program. 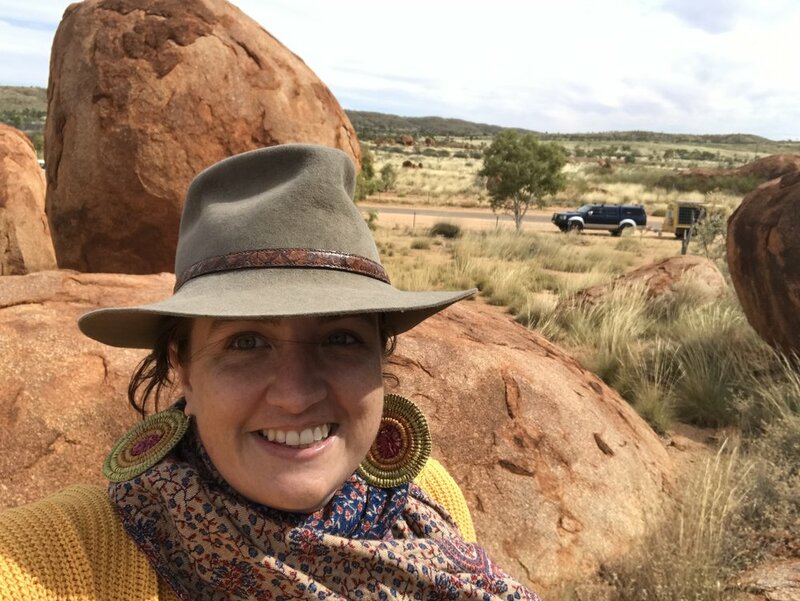 From this a clear 5 year strategy has been created to support an expansion of presenting partners with a commitment to maintaining key iconic locations in the NT, expanding remote community visits, building the number of national presenters specifically including regional presenters and engaging South East Asia and East Asia Presenters. The strategy also commits to the sustainable development of sponsorship and business partnerships to support the long term viability of the project including infrastructure and staffing to be grounded in the skills and experience in the NT.